Don’t leave it to chance. Ensure a smooth and safe arrival to your new Home. Special discount when booking roundtrip. You can't make a second first impression. Having a memorable first impact of any new city makes a huge difference. 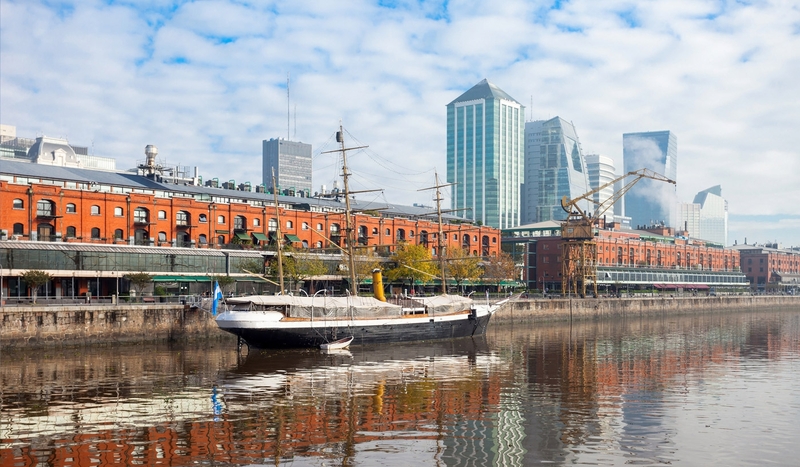 From thematic tours on Architecture and Belle Epoque to general highlights of Buenos Aires and the popular sights. Just relax and enjoy, it's taken care of. 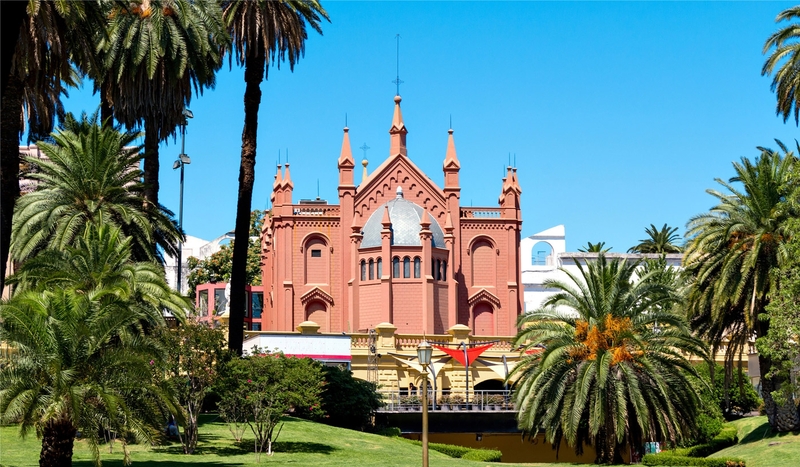 * Specialized Tours available: Architecture and Art in Buenos Aires, Pope Tour, Evita & Peronism, Jewish Tour, Tango Tour, Tailor made tours to suit. Runs daily, choice of times, pick-up and drop-off included. Daily shows, pick-up and drop-off included. Argentina, famous for many things, but especially their wine. No trip to this great country is complete without a proper introduction to what it has to offer. Our tasting experiences will help you navigate and understand even the most comprehensive wine menu - Knowledge is everything! Experience first hand the sport and culture of Polo on this full-day adventure. Visit an upscale country estancia to learn more about the game. Watch a dynamic match and, if you're so inspired, give it a shot yourself. Take a lesson tailored to your experience from a professional player. 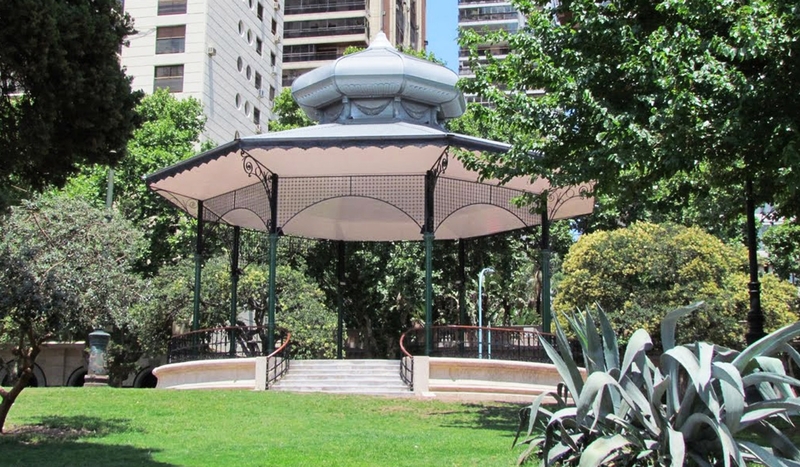 Afterwards, enjoy a traditional barbecue including local wine, explore the grounds of the estancia and/or relax by the pool before you return to the city. Runs daily, pick-up and drop-off included. Get to know the town of San Antonio de Areco just one hour out of town, this authentic estancia day trip includes a visit to a traditional gaucho ranch. Included within the itinerary, is a traditional Argentine asado lunch (barbeque), where you will learn how it is cooked and experience the customs of gaucho life. For those of you who are adventurous, horse riding is available. 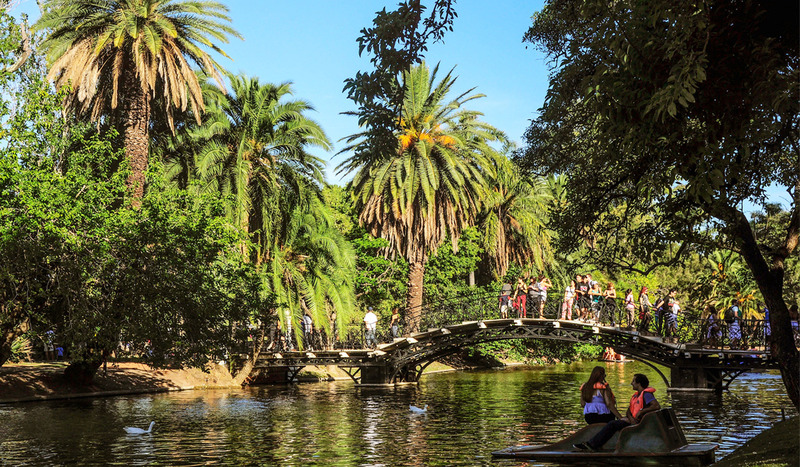 Embark on an adventure just 30 minutes outside of Buenos Aires, and enjoy the tranquility of nature and Tigre's incredible scenery. Get away from the City life for a moment, navigate through hidden canals in the Delta and discover an infinity of islands, the city's best kept secret. * Specialized Tours available: Luxury and wilderness, A sunny, happy day, An active day, Hiding and relaxing. Book in advance, runs weekly. 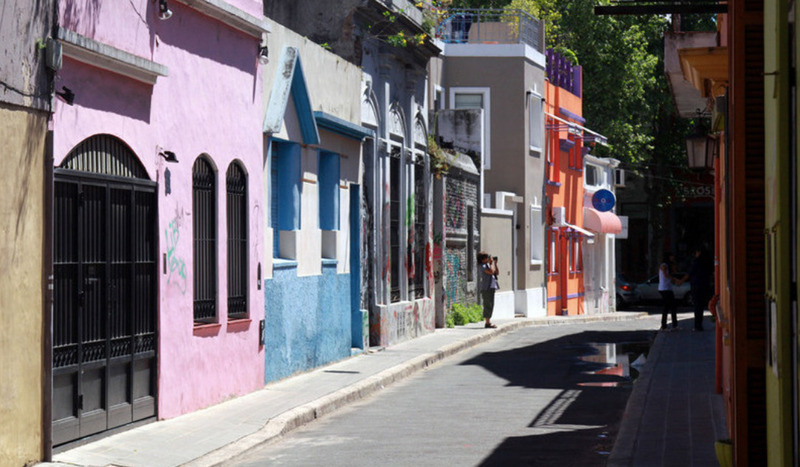 From cooking classes where you will learn to create your own empanadas to a guided walking tour of Buenos Aires hidden parrillas. Make sure you arrive with an empty stomach! 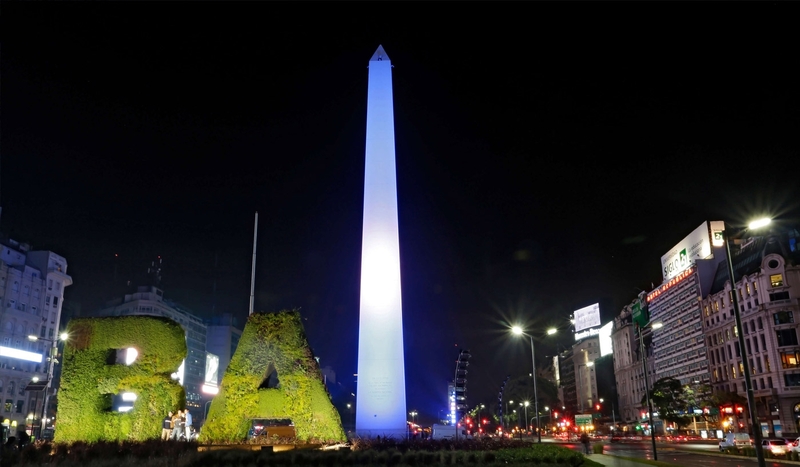 Argentina - the home of fútbol and the national pastime. Local passion for football is unmatched, and true fans should certainly consider going to witness a live game. Tickets as always are hard to come by, demand is strong, but our local presence and contacts will assure your seat in the stadium! Within a 45 minute drive, there are several world class Golf courses for you to play the day away! From the oldest course in Argentina to the course that hosted the recent Argentine Open, courses to suit all standards of player are literally on your doorstep. Our programme runs Tuesday to Sunday, includes all green fees, private transfer to and from course, etc. Always something new and cool in town. From Cirque du Soleil to Rolling Stones, Paul Mc Cartney to Polo Open. BA rocks in more ways than one! Tickets as always are hard to come by, demand is strong, but our local presence and contacts will assure your spot in the arena! 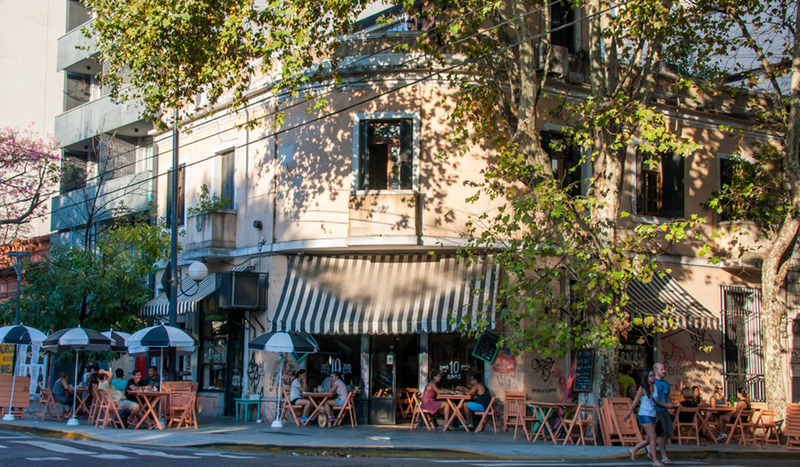 Unico is the most trusted source of Buenos Aires luxury short term rentals in the best areas of the city including everything from apartments in Palermo Soho to homes in Recoleta.